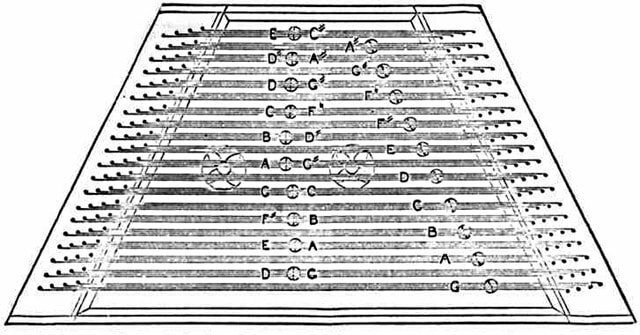 When I first began playing hammered dulcimer around 1975 the most common instruments had 12 courses over the treble or center bridge and 11 courses over the bass or left bridge. 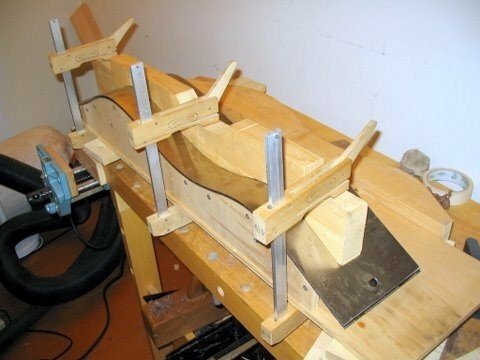 Hammered dulcimers are often described by the number of courses over the various bridges. The dulcimer described previously would be referred to as a 12/11. I first learned on a 12/11 and it proved to be a versatile and intuitive instrument. The lowest note was G below middle C and it played easily in D, G, C, F, A and all the modes and relative minor keys based on those scales. The various scales offered enough notes that could be borrowed to get most of the accidentals I needed and in a pinch I could retune one or two courses to give me a note outside the usual pattern. I played a number of 12/11 dulcimers through the mid 1980’s. 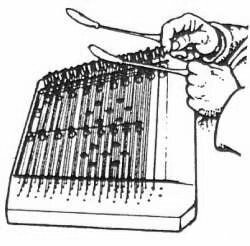 During this time most other professional players were playing dulcimers that were 15/14, 17/16 and the various chromatic dulcimers that often had a few extra bridges. wonderful Cloud Nine 15/14 for a few years. Then Michael Allen of Cloud Nine made me a fully chromatic dulcimer that went down to G an octave below middle C. I loved the extra bass notes and these instruments inspired new directions in my playing. Over the years I have developed some back problems that are aggravated by playing the hammered dulcimer. In my search for ways to overcome this I occasionally would play a smaller dulcimer, usually a 13/12. while. Playing a smaller dulcimer had an ease and familiarity that I thoroughly enjoyed. The lack of lower range caused me to be more creative with harmony and chord voicing. There is an intimacy I feel with the instrument that escaped me when playing a large dulcimer; there is less distance, in a manner of speaking, between myself and the instrument. I also appreciate having less strings to keep in tune and less weight to haul around. I have read that scrapers may be one of the earliest tools used by early humans. Though scrapers are very simple tools they are still in use today. 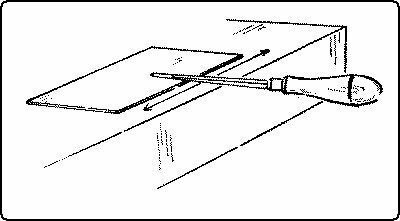 The basic cabinet scraper is a rectangle of steel hard enough to hold an edge but soft enough to be easily sharpened. Most scrapers are made of the same steel used to make handsaws. I always have a scraper or two on the bench. I use them constantly for trimming, fitting, cleaning and smoothing just about every part of an instrument. Though simple in concept many people including myself have found getting the hang of using a scraper to be elusive at first. The trick is in learning to prepare the edge of the scraper. The tools needed are a scraper (surprise!) a mill file, and sharpening medium or fine sharpening stone and a burnisher. Burnishers are available from most woodworking tool shops. They are usually just a polished hard steel rod mounted in a handle. 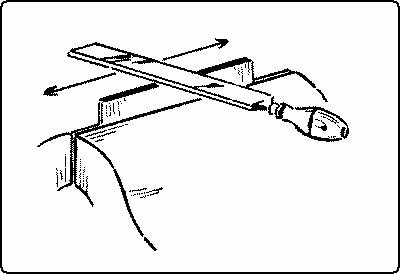 A vise can be helpful when preparing a scraper, especially when filing the edge. First the edge is trued with a file. The goal is to get the edge straight and square. 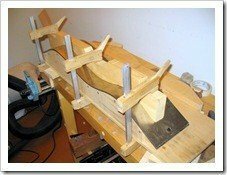 This is best done using a smooth mill file with the scraper in a vise. After stoning the edge the scraper is laid flat near the edge of the bench and the burnisher is pressed and slid against the flat surfaces with pressure to encourage the formation of a bur along the edge. 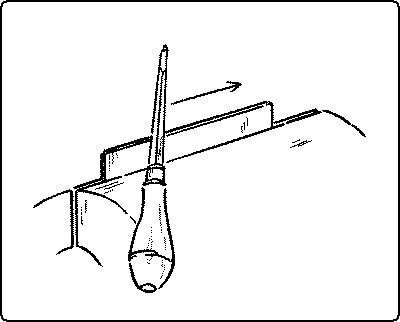 The final step is to turn the bur into a slight hook along the edge of the scraper. The burnisher is pressed and drawn along the edge while tilted at a slight angle to form the bur. 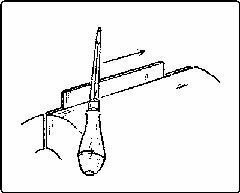 As a general rule the greater the angle the coarser the cut of the scraper. It takes some experimentation and practice to get the hang of this. Writing about how to prepare a scraper is like trying to describe how to tie one’s shoes; it sounds more complicated than it really is. I can usually show someone how to get a good edge and bur on a scraper in a few minutes in person. The reinforcement strip and back braces are being shaped with chisels and scrapers. The chisel in the center is a crank necked paring chisel. The cranked neck of the chisel keeps my hand clear of the work. The sides are dampened with water and sandwiched with a flexible thermal blanket between two sheets of flexible steel. A thermostat controls the temperature. After a few minutes I can smell steam coming from the wood. A few minutes later I can hear the steam starting to sizzle at which point I clamp the assembly against the form. I let the sides cook for a minute or so and then turn off the heat. An hour or so later I heat the sides for a minute or two to speed up the drying process. The sides are left in the form until they are cool. Today I went into the studio with the intention of recording a few tunes for a demo. It quickly became clear that this had morphed into an album project. I recorded two songs with the mountain dulcimer and I go back to the studio next week to record several more.I’ll also be recording some tunes on the hammered dulcimer that may become part of an album as well.I’ll keep you posted! Many stringed instruments traditionally have binding around the edges of the soundboard. The binding protects the exposed end grain of the soundboard from damage. Dulcimer soundboards usually are not bound. 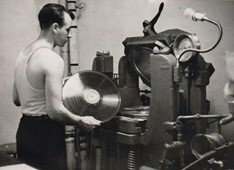 I assume this was because many early dulcimer makers were not trained luthiers and they may not have had the tools, technique or inclination to add binding to their instruments. I like the look of binding on a dulcimer. 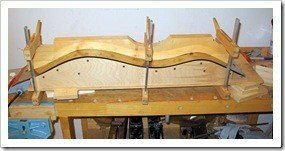 The binding accents the look of the dulcimer not unlike the way a frame displays a picture. 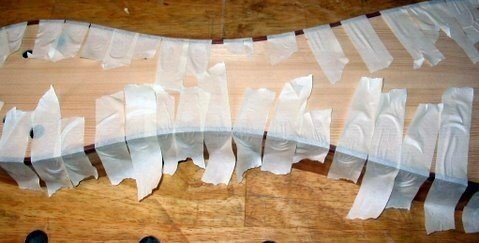 The binding also prevents many of the dents and gouges the edges of most dulcimers collect over time. 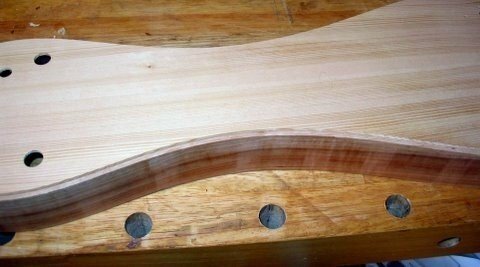 A rabbett is routed around the edges of the dulcimer. The binding is held in place with masking tape until the glue dries. When the tape is removed the binding is scraped flush with the top and sides. Here’s the bound soundboard. Of the many tools I use the coffee cup in the photograph is among the most important. That must be why it was on the bench when I took the picture….